Home / Uncategories / My WishList !!! Caption says it all for todays post . The culture in which we live in is our worst enemy , companies pushes out new whimsical products in market to push people to buy them and they been a HIT among people who are brand lovers cause lots of PR companies , marketing firms and Ad's agencies took part in it produced ton's and ton's of ad's heir popular celebrities to endorse them and RESULT ? Common people wishing to buy those high ends brand which one common man can't afford cause prices are ridiculously high . I too find my self trapped in that consumer culture . There are loads and loads of High end products which are on my wishlist and I wanted to buy them for so long I mean like REALLY . Lets have a look . 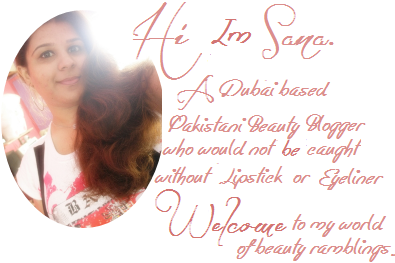 Not long ago, I declared Urban Decay’s Naked palette as the one palette to rule them all. I take it back. Urban Decay’s newly released Naked Palette 2 has risen to the throne, and this makeup junkie is once again, for a lack of better description, in LOVE.Yes sirree. This is a keeper.I think owning both Naked 1 and 2 will give you all the eyeshadows you’ll ever need in a lifetime. & this is on TOP in my wishlist . There’s nothing like a new spin on an old favorite! Urban Decay’s Primer Potions gives your shadows the same staying power and their some new shades that adds a bit of shimmer to any shade. This new formula is a little thinner than the original UDPP, so many will find it a little easier to spread across the lid. The champagne color looks great on any skin tone and can be worn alone as an eyeshadow or highlighter. I am all ready to say hello to my new babies in my inventory!! 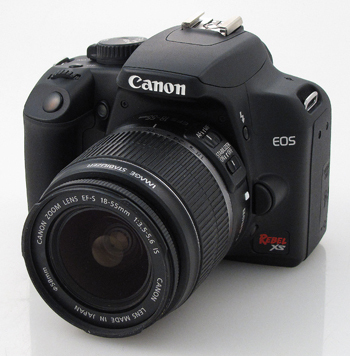 It might have been nice to see more differentiation between the XS and what's already available from Canon. But with overall performance and image quality marks that are top notch, it's hard to fault the manufacturer too much for sticking with a formula that works. Im sucker for heels & Im sure to shine through wherever I go in these hot heels from Dereon. A black stacked 1 inch platform and 5 inch black patent heel conclude this style. Shine has a black and white upper with intricate strap detail. The 2nd most favorite heel which I want to own . Perfect for formal parties , wedding & dinner parties . For some reason, Louis Vuitton hits it out of the park for Valentine’s Day better than any other brand this side of Cartier. (Not that Cartier does anything in particular for the holiday, but, you know, DIAMONDS.) Vuitton always has a charm to attract me with their small leather goods on hand at this time of year for the occasion, If you think the lady on your list has enough key holders, wallets and bag charms to last a lifetime, Vuitton also has a couple jewelry options. I want to pick a few of the best after the jump, and many of the options are $500 or less. It came with white diamonds, diamonds rim and one with ruby. I saw one at eBay at almost half the price which was sold at the boutique but cannot be sure whether it is real or fake. But all and all its just perfect . This smell just heavenly . Im really not much of sun glasses fan but after that as well I always having urge to buy one of two finest yet stylish sun glasses after not having so much addiction for sunglasses I already having 7 pair of them and still now I m craving for this beauty like anything. 120 eye shadow palettes . 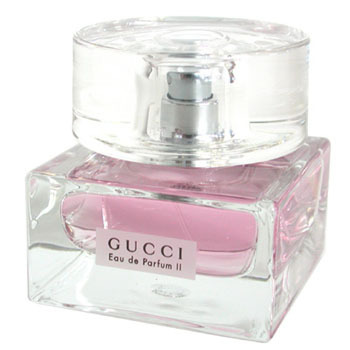 I so want to have it for quite long time and have seen so many bloggers raving about it so much . . 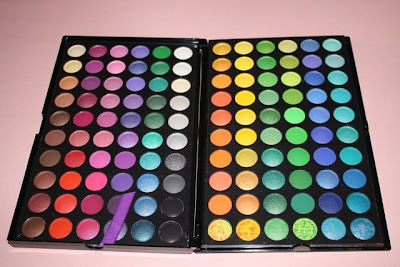 Since I don't want to be traveling with a gazillion eyeshadows & a lot of palettes filled with depotted eyeshadows, I'd love to take this palette with me! I am ready to upgrade from my favorite tinted moisturizer. 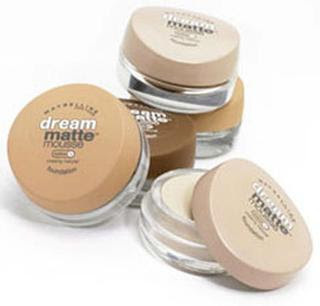 Maybelline Dream Matte Mousse Foundation came highly recommended from a friend and I thought, well, why not give it a try . On my highlist . 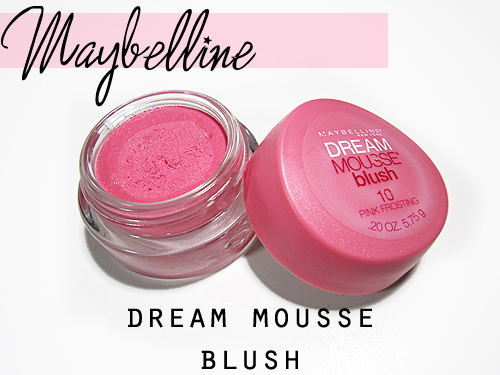 Maybelline Dream Mousse Blushes have a velvety soft, light and airy, whipped mousse texture that melts seamlessly into the skin. And whenever I bought any products from Maybelline I have no regrets , I really want to try these little beauties . 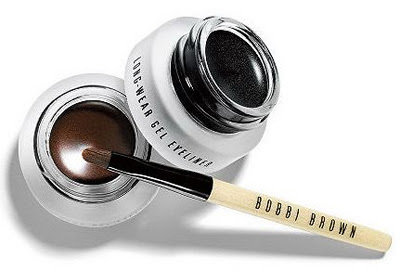 My choice is the Black/Sepia set for a true black and brown long-wearing liner from Bobbi Brown. They are easy to apply and can be worn with anything. The ultimate eyeliner brush is included in this set with the two individual pots. 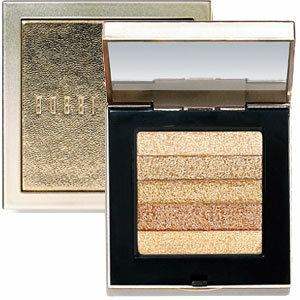 Copper Diamond by Bobbi Brown .This Shimmer Brick is b-e-a-u-t-i-f-u-l, without being overdone. I mean, if you want to go all out glam and be all full of golden copper shimmer, then apply with a heavier hand. I am loving it though without having it . I cant wait to get my hands on it . & that's it.. for now! Told you my wishlist was long. 7 comments on "My WishList !!!" 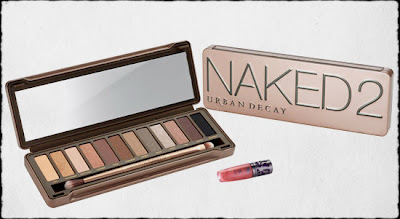 I also really want the UD Naked Palettes - I dont have either yet! 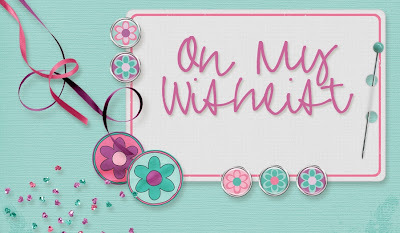 There are so many things on your wish list that I want too! Especially the maybelline cream blush, 120 eyeshadow palette and urban decay primer potion!!! hey, you changed your blog's design, right? Love the new look! The 120 eye shadow is amazing! I have the BH cosmetics and I would never buy any other eye shadow!! I love my mousse blush ! It's so tiny and easy to use , it blends really well .